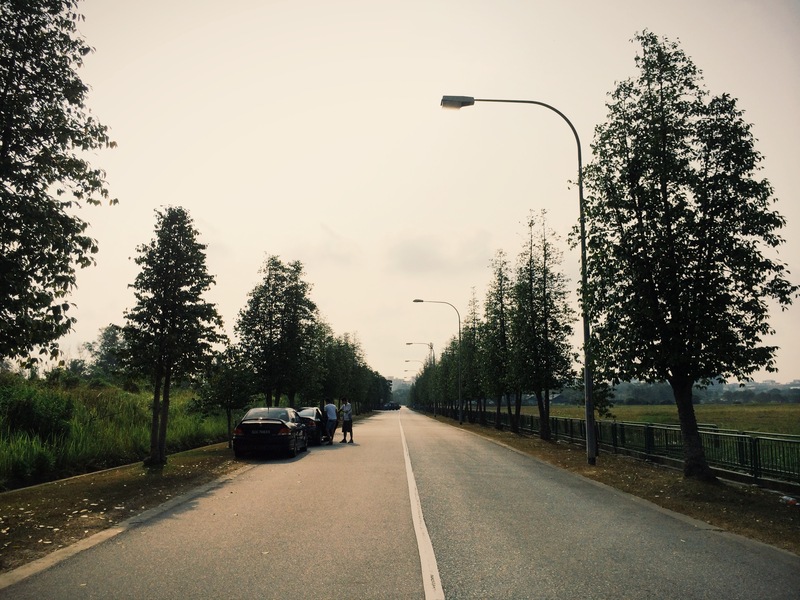 As one of the three remaining farmways in Singapore (the other two being Murai Farmway and Seletar West Farmway), Pasir Ris Farmway is perhaps the most recently built of the lot. 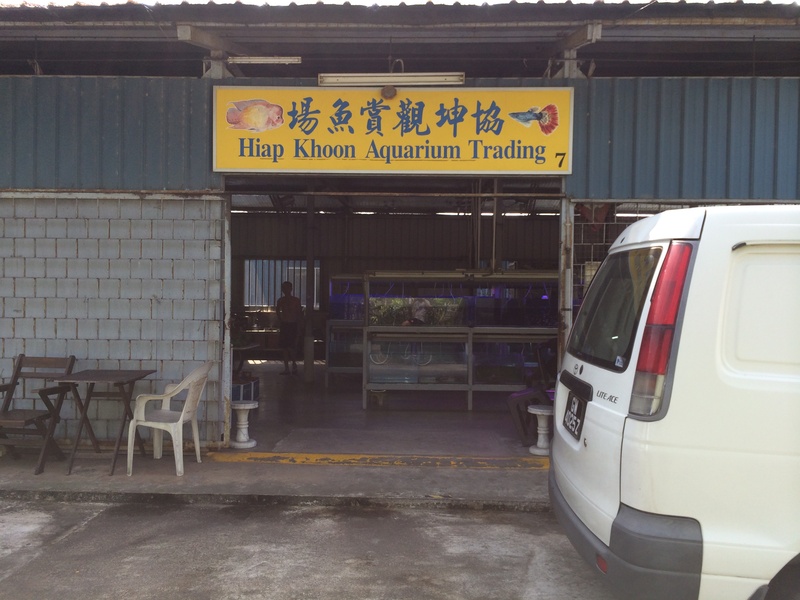 Today it is perhaps best known for the many pet farms, animal shelters and fish farms along its three farmways. 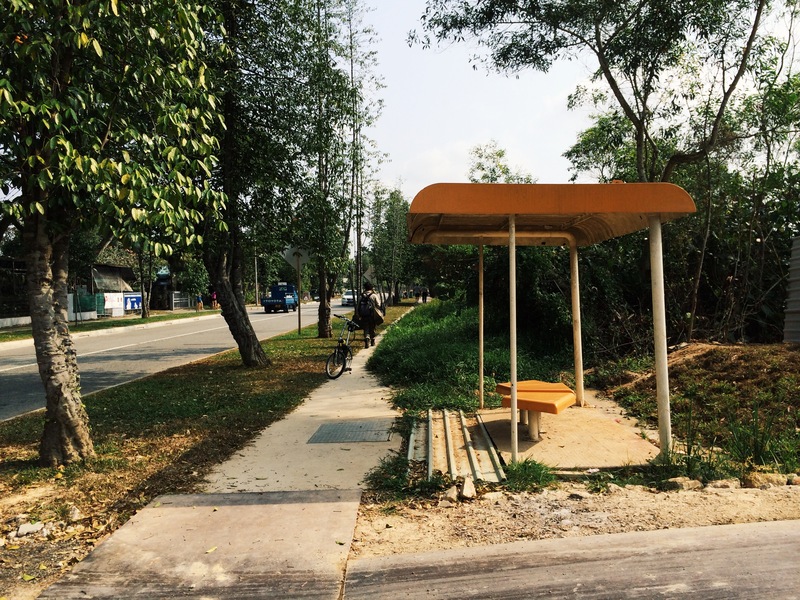 Pasir Ris farmway started out mainly as a site for farms rearing freshwater fish towards the late 1970s, having been shifted from the main Pasir Ris-Loyang area as the development of residential properties started coming about. 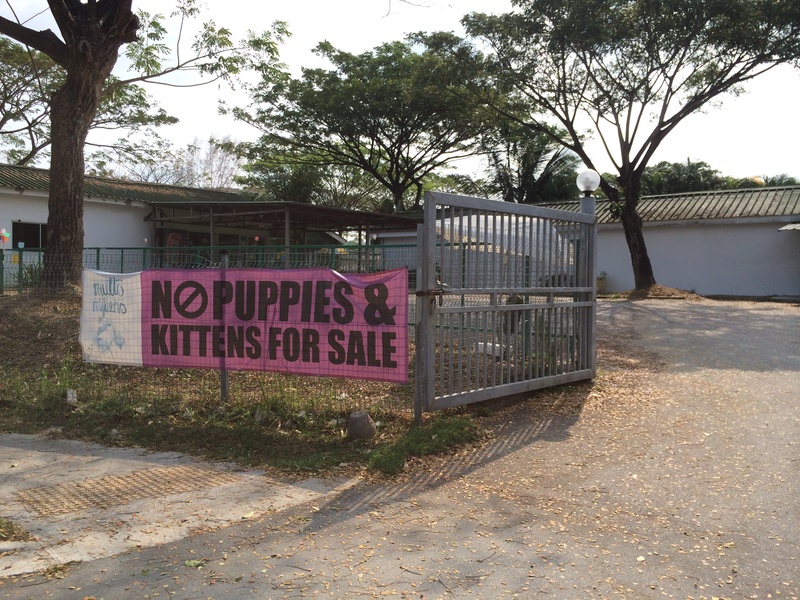 At present, Pasir Ris Farmway is home to an interestingly visible conflict between places like Ericsson Pet Farm and Animal Lovers League, both of which are practically situated almost side-by-side. 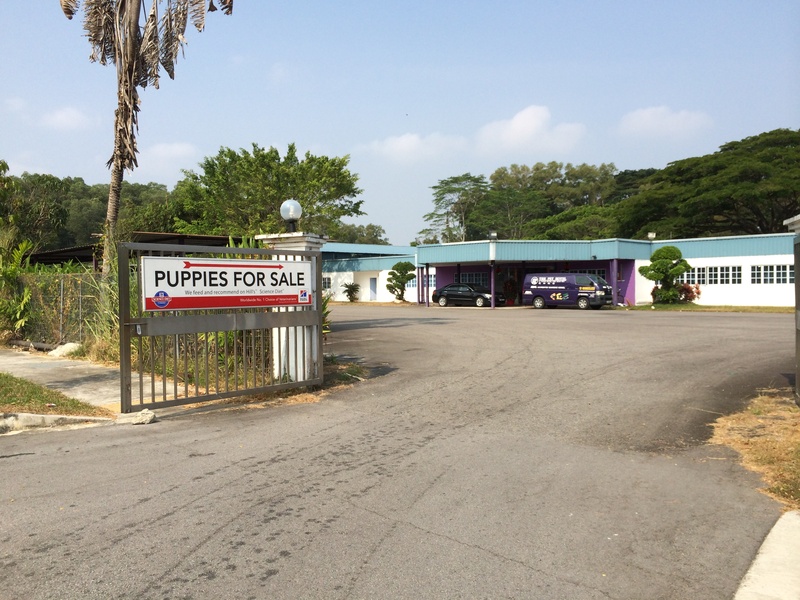 While Ericsson sells its pedigree dogs for thousands of dollars, shelters like Animal Lovers League, which was founded by Ms Cathy Strong in 2002, houses over 600 stray dogs and cats that instead rely on donations and volunteers to keep them going. 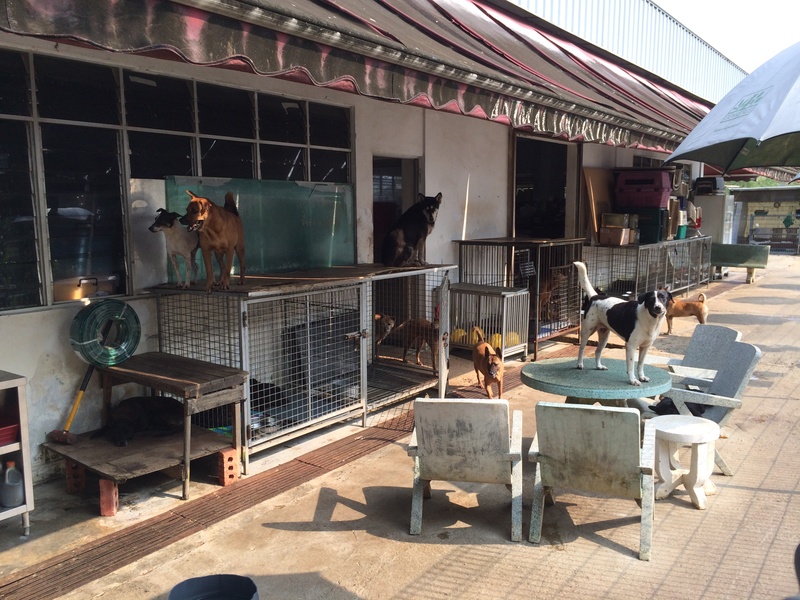 Just some of the over 600 dogs and cats housed at Animal Lovers League. Many volunteers can be seen especially on weekends bringing the more well-behaved stray dogs out for a walk around the farmways, something that I had the privilege of doing so on a number of occasions. 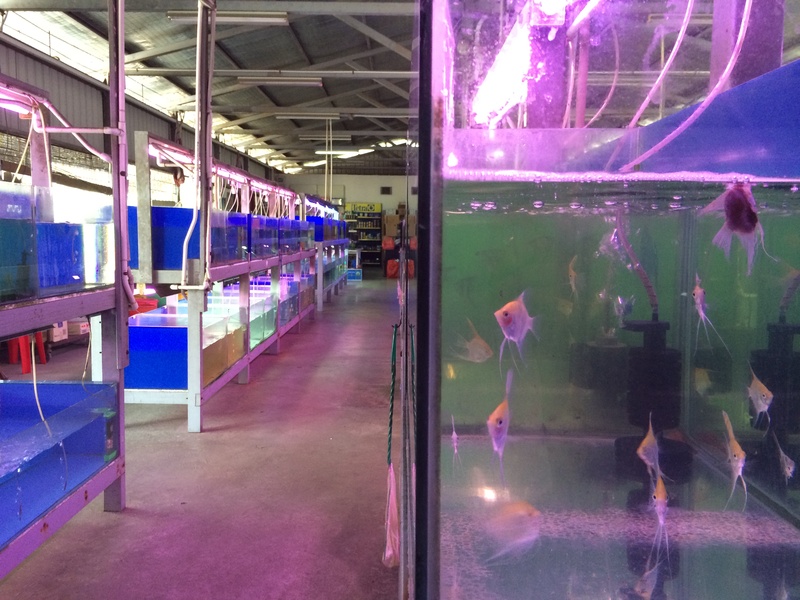 A good number of fish farms that export anything from arapaimas to ornamental fish are still operating along the farmways, though there are reports that up to 13 of them will have to close by the end of the 2014 due to the expiry of their leases, as well as a large drop in the business of exporting ornamental fish. 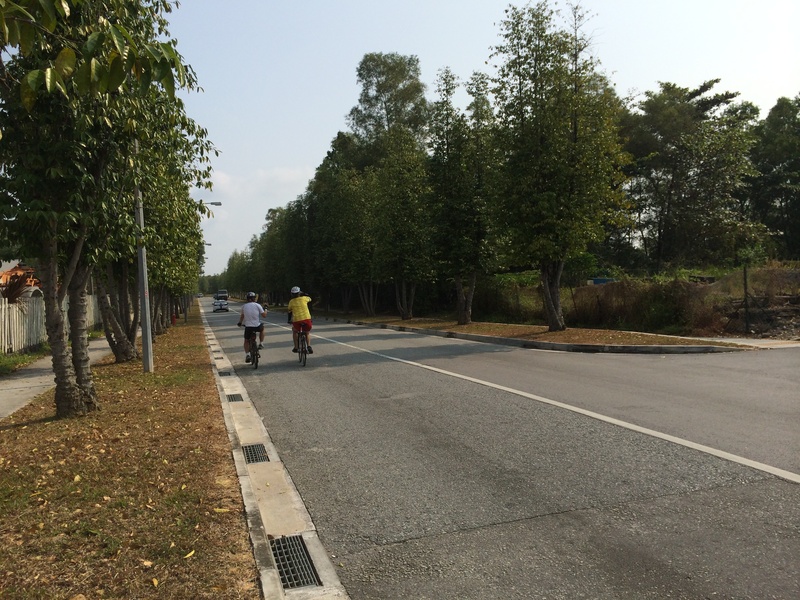 On a more positive note, the recent opening of the Sungei Serangoon Park Connector has enabled many cyclists and runners to take a short cut through the farmways and explore areas that were probably once too remote to do so. You might also be lucky enough to catch some model airplane hobbyists or even avid kite flyers testing out their uniquely modified equipment at the large open field towards the end of Pasir Ris Farmway 3. 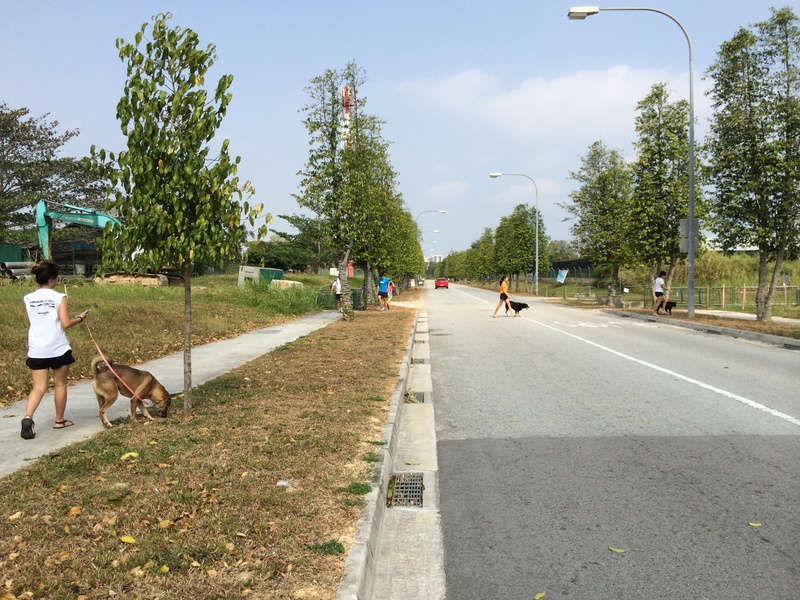 Pasir Ris Farmway is located just off Pasir Ris Drive 12, it can also be accessed by cycling/running up from the Lorong Halus Wetland. 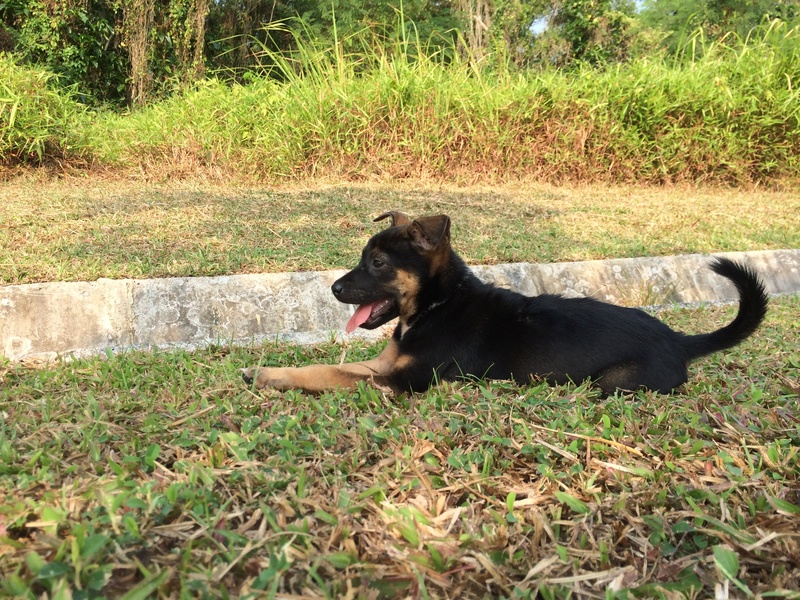 Still got many stray dogs which chase and bite cyclists?